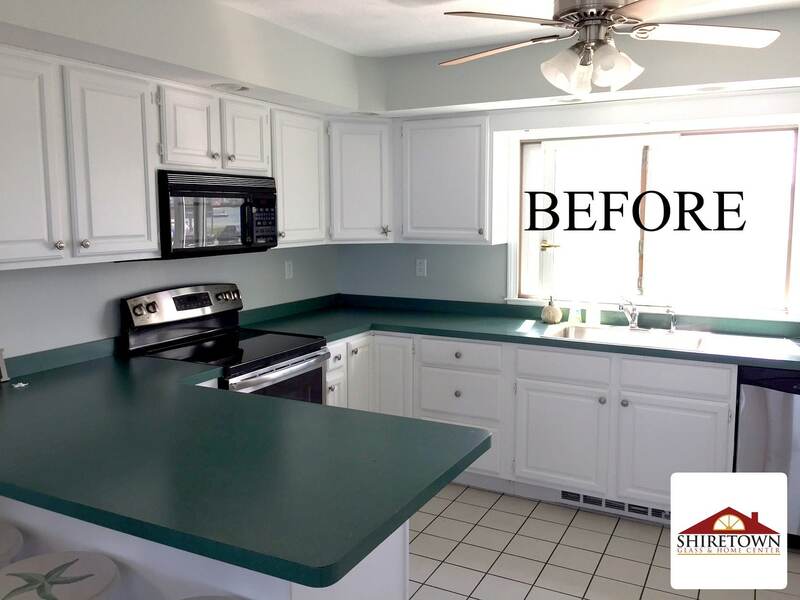 Revitalize your kitchen or bathroom with new, gorgeous countertops, back-splashes and sinks. Choose from a myriad of samples from our granite, marble, and quartz collection, quarried from all around the world. Come visit our showroom or call us today to schedule a free measurement. 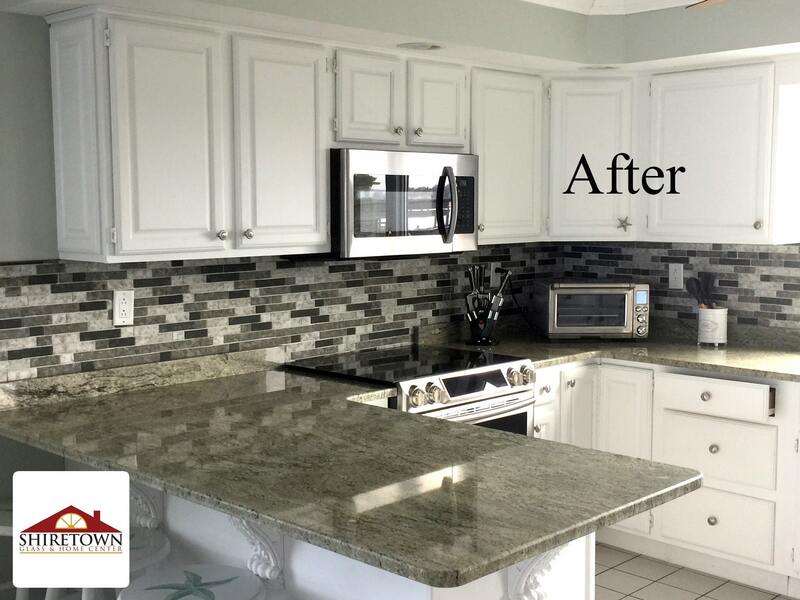 Allow us to help you through the entire process of selecting , designing and installing your Dream Countertops! We’ll help choose the right stone, Granite, Marble, or Quartz from our Monumental Rock Collection! Material imported from around the world or right here at home, enjoy the selection process. With our team of highly skilled craftsman, machinist and installers, we will give your project our pride and confidence to give you and your family a perfect part of the planet in your home! Our Stone Yard slabs are hand selected from the top quarries and factories around the globe and come in a vast variety of colors, shades, textures, and size. Let us help you find the perfect Granite/Stone slabs to embrace the lifetime countertop reflecting your style. Call or visit our showroom today to learn about how we can help transform your space!